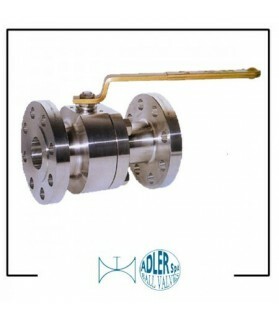 Flanged ball valves, split body. 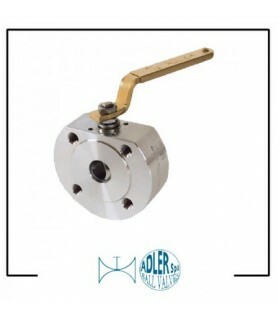 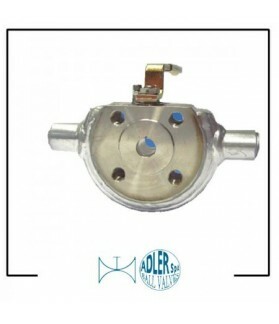 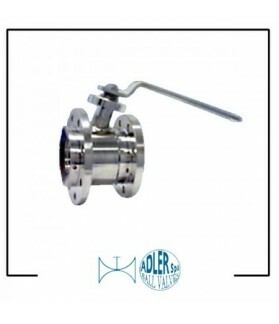 Ball valves wafer type, full bore, with ISO 5211 TOP and option of becoming automated with pneumatic or electric actuator. 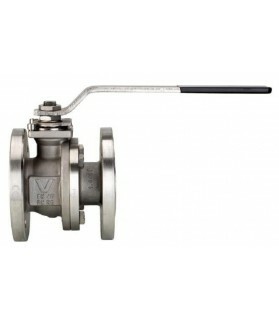 Flanged ball valves, PN 16 in cast iron. 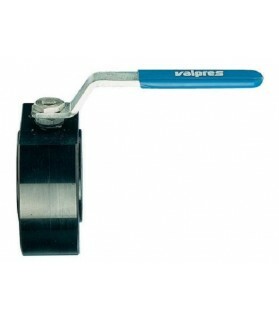 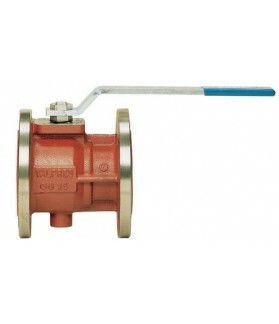 Ball valves 800#, full or reduced bore, with threaded ends. 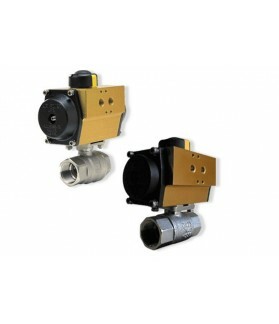 Ball valves full bore, with option of becoming automated with pneumatic or electric actuator. 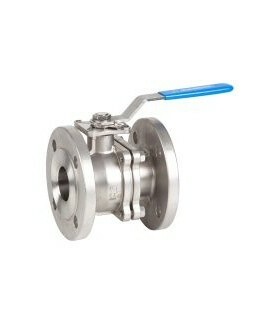 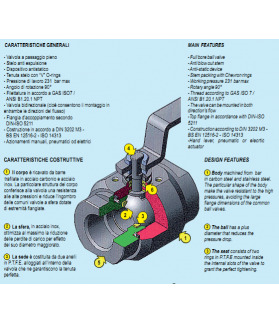 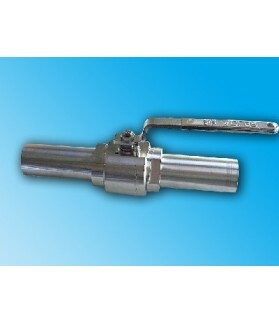 Ball valves full bore / reduced bore, with option of becoming automated with pneumatic or electric actuator. 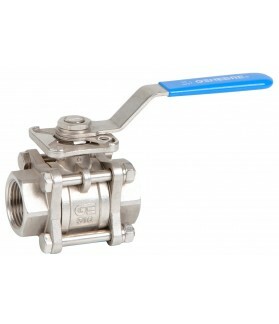 Ball valves with threaded ends, full bore, with option of becoming automated with pneumatic or electric actuator.